Beginning March 4, 2013, the U.S. Citizenship and Immigration Services will begin accepting applications for provisional waivers of the unlawful presence inadmissibility penalty for immediate relatives who are consular processing. 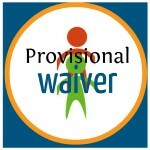 Don’t get us wrong: the provisional waiver program is mostly great. But it isn’t perfect. (If it were up to us, we would have done things very differently…) There are a lot of hidden traps and scary situations that can arise (such as a permanent finding of inadmissibility!). And, there are some people who aren’t eligible for the program but really ought to be. But all in all, it is a good step forward. Need help? Maybe we can assist. We’ve put together a special team of lawyers, legal assistants, and screeners to make getting great help and service fast and easy. First, read this FAQ. It will give you a good idea about what the program really is and what it means for you. Then, call us! We are exceptionally nice people (!) and we want to help you make the right decisions. 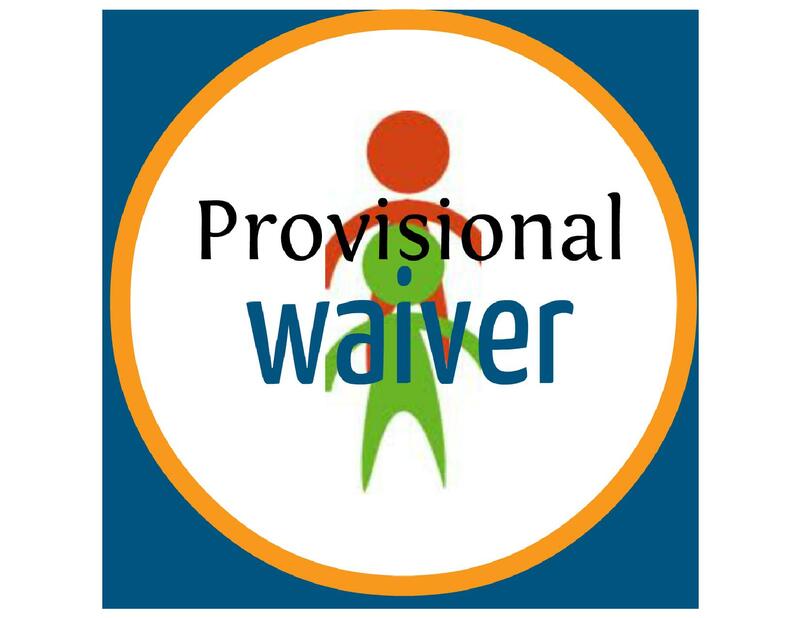 A trained legal worker talk to you over the telephone (in English or Spanish) to determine basic eligibility and schedule the right kind of appointment for you. It’s fast and it’s easy. And, if we can’t help or if our services aren’t for you, there are other really good lawyers who might be able to assist you. Not sure if you need a lawyer? Check this out decision making guide.